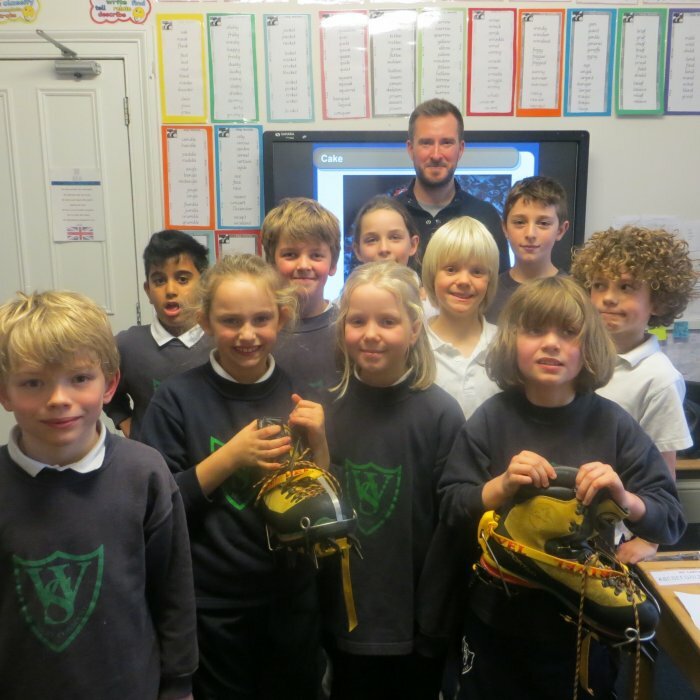 The White House Prep welcomed adventurer Nick Carter to the school to talk to Years 4, 5 & 6 about his most exciting escapades and inspire them to think of their own challenges. Nick Carter has climbed Mount Everest twice, ran across the Sahara and is now planning to go caving to the deepest part of the earth. The children were fascinated with his incredible stories about his journey and all the events and problems he encountered along the way. This was such an inspirational presentation which all the pupils thoroughly enjoyed. They even got the chance to try on Nick’s equipment that he used on Mount Everest! 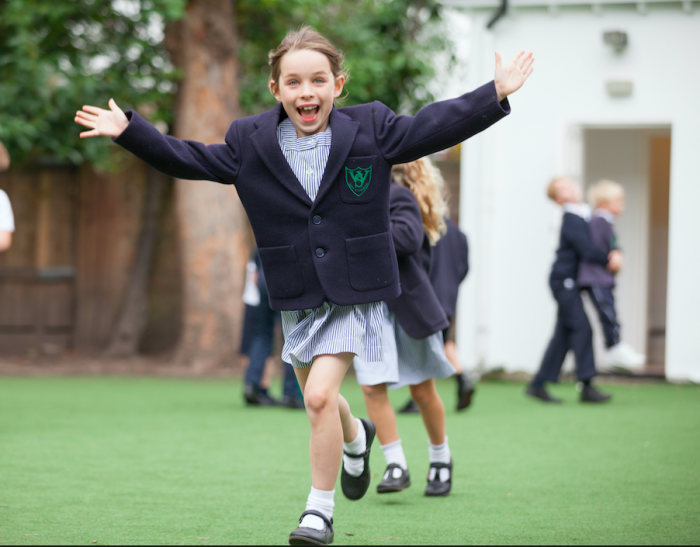 "I am very excited to be able to announce that we were included in “The Sunday Times Top 100 UK Prep Schools” . We were listed at number 10 in London and number 54 for the UK. This is an excellent achievement and we are delighted to have the hard work of our pupils and staff recognised in a National publication. As important as National recognition can be, I would like to add that this has confirmed what we see throughout the school every day and we are all very proud to be part of such a wonderful school." Hot on the heels of the White House Prep's Plastic initiative (a drive led by children to reduce plastic waste) "Enterprise" lessons have now launched at the school, a weekly lesson designed for children to think outside of the box using all the skills they learn in their day-to-day subjects. Whether that be planning and budgeting for a class trip, making their own board games for their peers to play or designing their own theme parks. Getting to grips with budgeting, marketing, pitching and working together, amongst a host of other skills, whilst having a lot of fun has proved very successful and is now a firm (and popular) part of the curriculum. As Headmaster Tony Lewis says, “responsibility is the ability to respond appropriately and something we want for all our children. It demands perception and critical thinking, also independence of mind with informed decision making.” Understanding that this is not something that can be taught but it can be learnt. It needs to happen in a context rather be viewed as an academic or intellectual exercise. These various enterprises (which differ from class to class) will all come together on Enterprise Day, a pupil led fun fair with a host of activities in which the children take a leading role both in the planning and the delivery and will raise money for the school charity, Medical Detection Dogs. From September 2017, we will welcome a new Headmaster, Tony Lewis, to the White House School family. Tony has extensive experience as a Head, having recently been Headmaster at St. Nicolas Prep School in Kensington, which has an Outstanding rating from the ISI and SIS. Tony's expertise working in a co-educational school with children from 2.5yrs-11yrs and familiarity with the all important 11+ exams is invaluable and we know he will continue to develop and improve the school. Prior to his appointment as Headmaster at St. Nicholas Prep, Tony was a long-standing Housemaster at Stowe from 2001-2011 and then Head of International Development for the school. He has many years teaching experience, having taught since 1984. With a speciality in the Humanities, particularly History, Tony is excited to introduce Headmaster's Lessons which will give him the opportunity to work with our classes across the school. Tony is committed to continuing to further enhancing academic standards and is looking forward to working with parents to enhance the experience of the children. 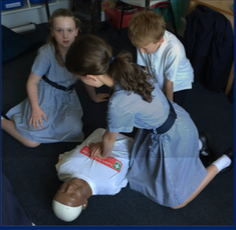 The British Red Cross visited The White House Preparatory School to talk to the Year 6 children about First Aid. The workshop included learning CPR and how to help if someone is suffering from a seizure. It was a fun and engaging way to teach the children about health and help them learn important life skills. This year, The White House Prep School in Balham has chosen Children with Cancer as their school charity. Based in Great Ormond Street, Children with Cancer is providing vital research into cancers most commonly found in children, including leukemia. Gemma from the Children with Cancer team, visited the White House Prep this term to talk to the pupils about their amazing research and to encourage them with different fundraising ideas. The White House Prep children behaved wonderfully and were very mature about this sensitive subject and are now busy thinking of ways they can raise money, including a bake sale and a fun run in the playground. 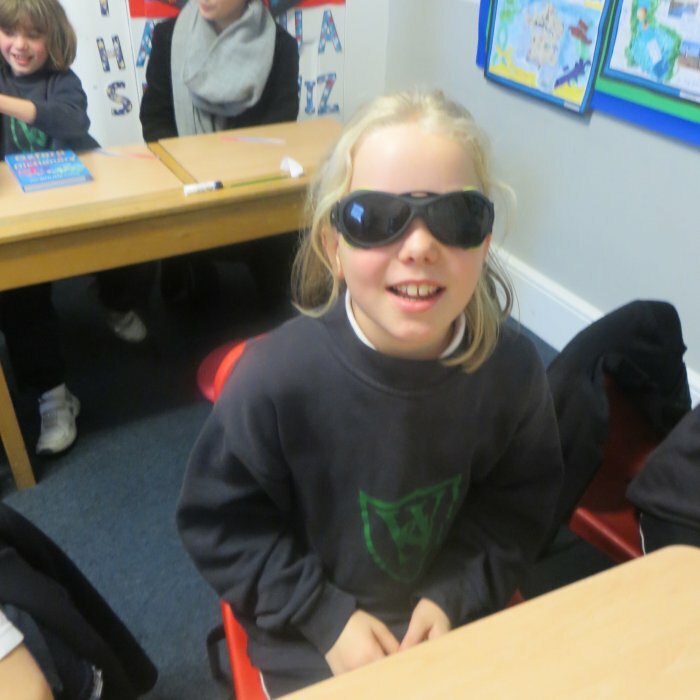 Earlier this year, The White House Prep children entered the 500 word challenge and we are delighted to announce that one of our pupils has made it through the first round, beating off 96% of the competition. Year 6 pupil Umar Syed's The Stranger has been selected from 131,798 entries to be one of the 5,000 to go to the Reading Agency for the second round of judging. We wish him all the best for the judging for the final 50! 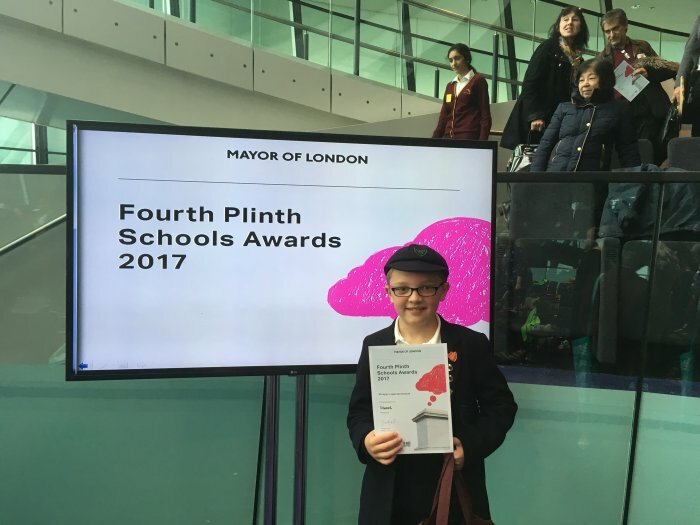 We are also delighted that our Year 5 pupil, Edward Watson has won a Fourth Plinth Schools Award 2017 for his work 'London life goes round'. Every year City Hall invite London’s primary and secondary school children to create artworks, inspired by the commissions for the Fourth Plinth in Trafalgar Square and London life so this is an excellent achievement. There was a special exhibition to showcase his work at City Hall. 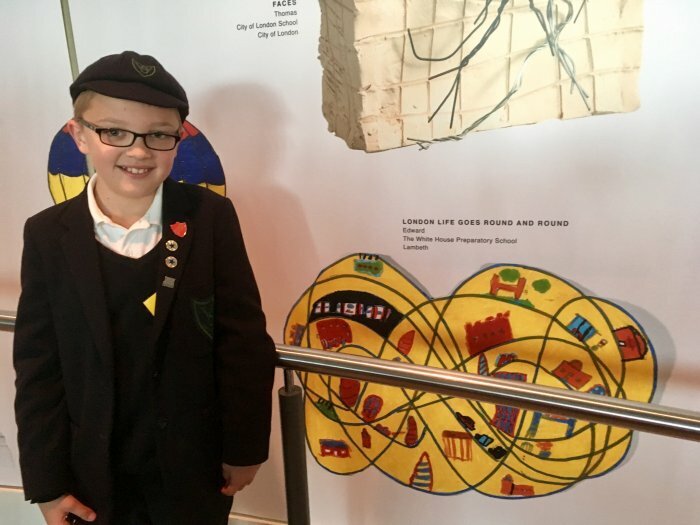 Artist David Shrigley and Deputy Mayor for Culture Justine Simons presented the award to Edward on 27th April and his work will continue to be exhibited at City Hall for the year. These highlights have been recognised through our recent ISI inspection where we are delighted to announce that we received an Excellent rating across the board!